WASHINGTON — The D.C. Council voted Tuesday night to take more time to look at a piece of legislation that could give 16- and 17-year-olds the right to vote. The 26th Amendment — which protects the right of citizens 18 and older to vote — wouldn’t stop the District from allowing these teens to elect local leaders, said Alan Morrison, the Lerner Family associate dean for public interest and public service at George Washington University Law School. “I don’t see any constitutional problem with D.C. deciding that people under the age of 18 should be entitled to vote for our local officials,” Morrison said. The bill — introduced by Council member Charles Allen and co-sponsored by six other members — would follow in the footsteps of such cities as Maryland’s Takoma Park and Hyattsville that allow for younger voters. In a report on the bill from the D.C. Council’s Committee on the Judiciary and Public Safety, author and committee chair Allen said that because 16-year-olds can take on new “adult” responsibilities, such as driving and paying taxes on employment income, they should be afforded the ability to influence an election. Allen also wrote that he believes voter turnout, which is historically low in the District, would increase with the engagement of younger voters in the electoral process. 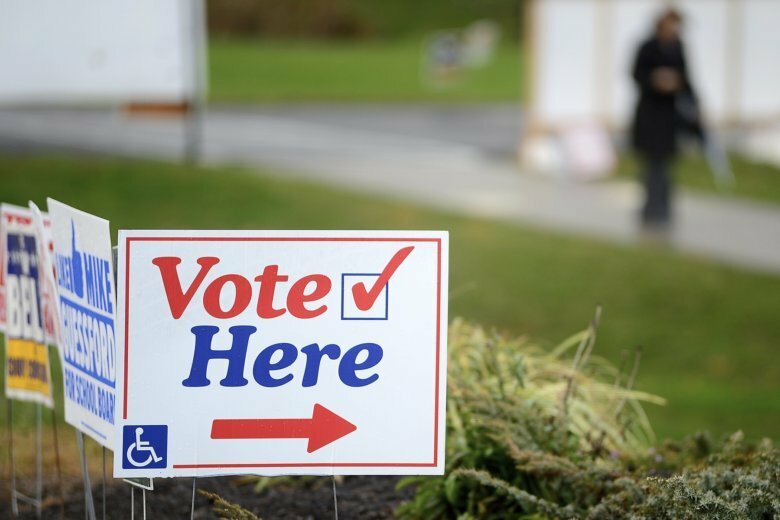 Unlike those Maryland cities that allow 16- and 17-year-olds to vote, the D.C. bill would take things one step further by allowing those minors to vote for federal offices such as president. That would make D.C. the first place to allow voters that young to weigh in on who should be in the White House. Morrison said nothing in the Constitution states that someone under 18 shouldn’t be able to vote for commander-in-chief, but even if passed by the council, there would be big obstacles for the legislation to overcome. “If the District tried to do that and somebody went to court, they would probably lose,” Morrison said. He believes even if a lawsuit over such a law wasn’t filed, Congress would most likely step in and stop the law from taking effect.